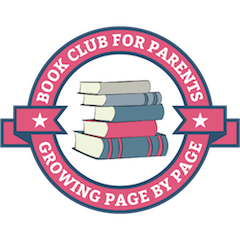 As a homeschooling mother of three, I love and greatly appreciate educational resources that focus on helping our children not only develop academic skills but social skills and positive character traits. One of my favourite places to search for educational resources is Teachers Pay Teachers which offers over 2.8 million free as well as paid resources. As you can see, these resources are great to use at home, at school, or in after-school activities! I hope you find a few your kids would enjoy trying out. 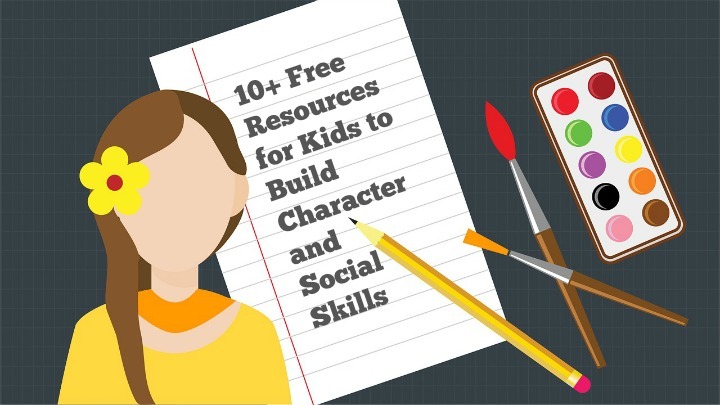 You may also like to consider sending this link to a friend or your child’s teacher in case they don’t know about all the wonderful resources available to make to help our children build character and develop social skills. When our kids learn and practice these skills, it is my opinion that they are learning the most important skills of their lives!